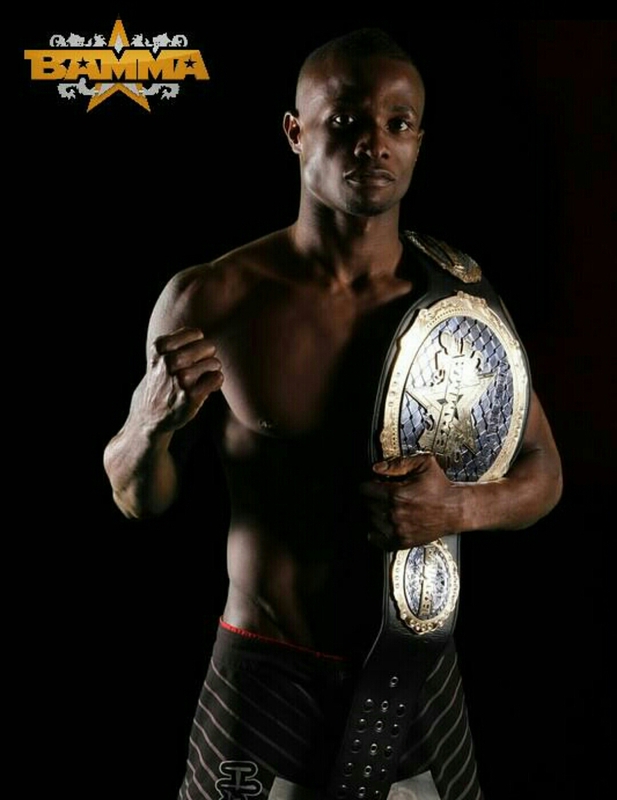 BAMMA 19 RESULTS -Diakiese and DeVent both win Lonsdale British Belts! 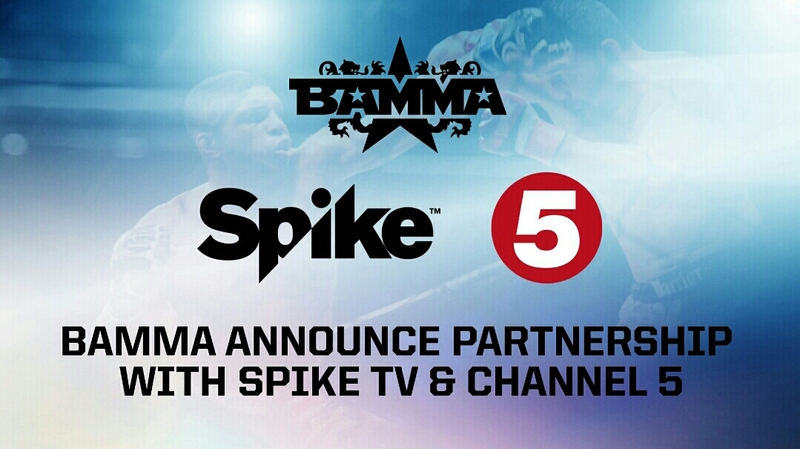 BAMMA held their nineteenth event last night, March 28th 2015, at the Blackpool Winter Gardens to a packed out crowd. 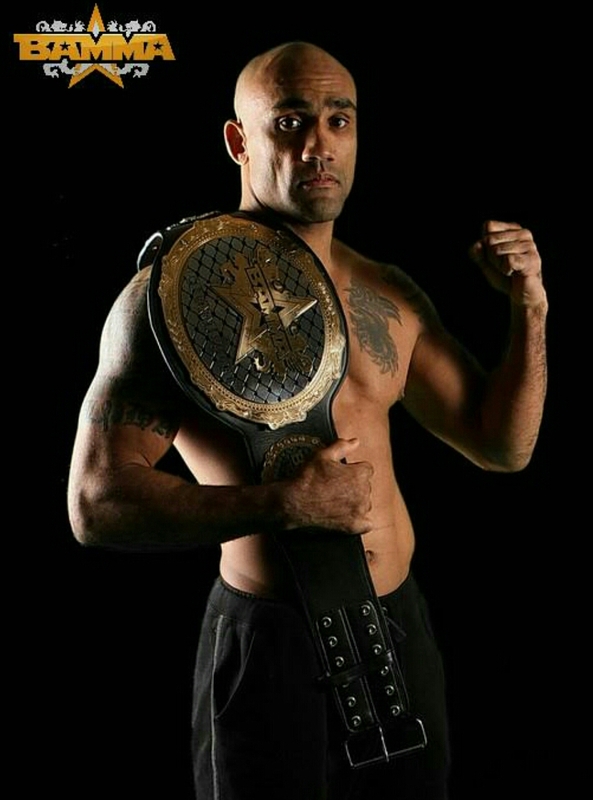 In their Main Card line up we saw Martin Stapleton take on Jeremy Petley along with the co-main event for which was for the BAMMA Lonsdale British Lightweight Title, Jack McGann who was facing Marc Diakiese, also, for the BAMMA Lonsdale British Middleweight Title we saw Andy DeVent take on Conor Cooke.